Yes. The internet still manages to surprise us. 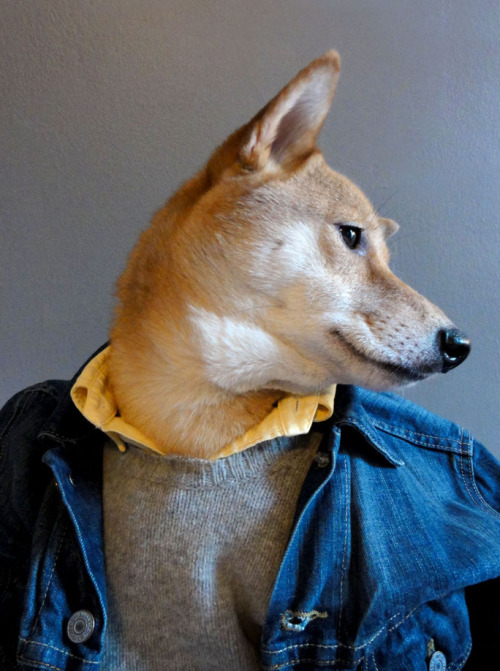 Menswear Dog is probably your new favourite tumblr, or atleast it should be. 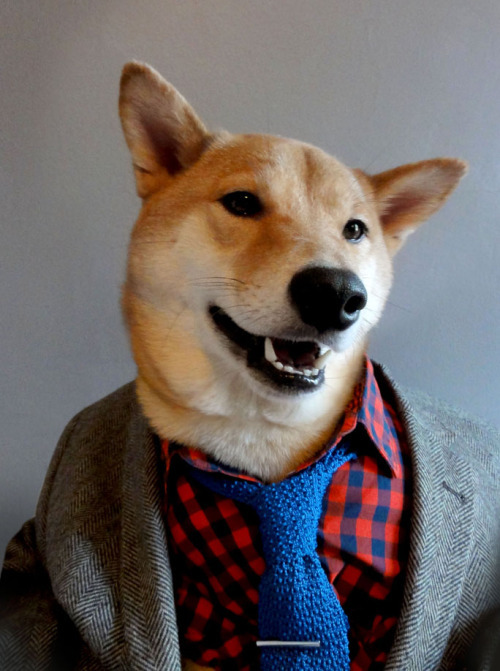 It's exactly what you think it is, Menswear and a dog. I think someone was trying to outdo the dog that could ride a bike, but it had training wheels so we can all agree that this classy collie wins. "The versatile jacket you must own"
"Punch up that vintage blazer"